Camp Ruperto Kangleon, Palo, Leyte – Victoria Municipal Police Station led by Officer-in-Charge Police Lieutenant ELADIO G ALO of Northern Samar Police Provincial Office (NSPPO) defended their station and repelled the attack of more or less 50 NPA Communist-Terrorists (CT’s) at about 3:44 AM Thursday early morning today, March 28, 2019. Initial investigation disclosed that the CTs attacked the police station in said town at about 3:44AM this morning. 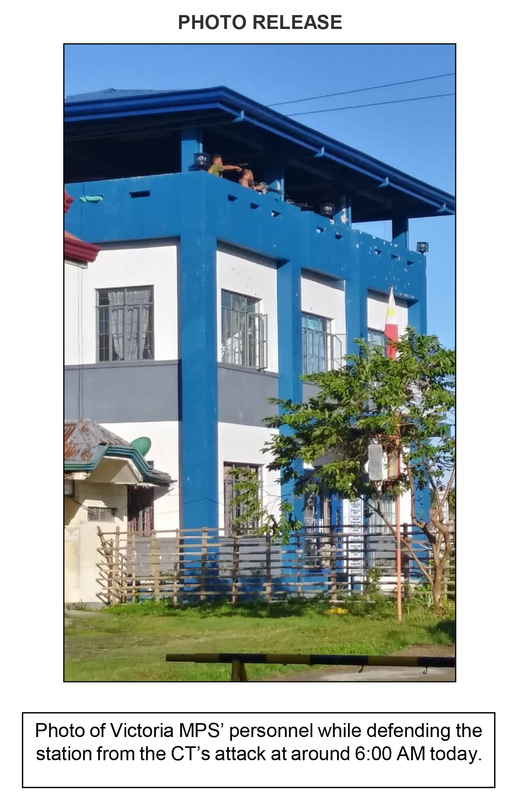 The 15 PNP personnel on duty defended the police station from the rooftop and put up a firefight with the CTs which lasted until 6:40AM of same date. Wounded during the firefight were Police Senior Master Sergeant (PSMSgt) Arturo Gordo, Jr (minor nose and eyes injury due to shrapnel) and Police Master Sergeant (PMSgt) Arnold Cabacang (minor face injury due to shrapnel). They were then brought to the nearest hospital for medical treatment. 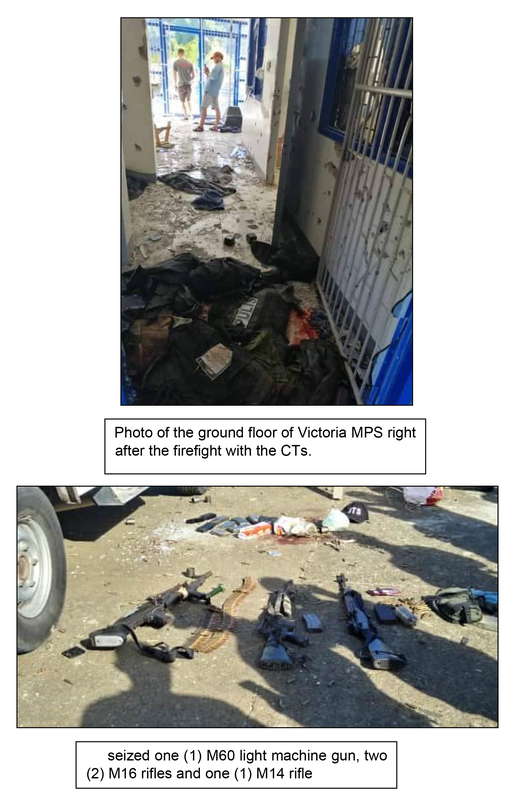 The NPA allegedly arrived in the town onboard two forward trucks armed with high-powered firearms, dressed in military fatigues and used yellow strips of cloths as head band/countersign and several of them are noted to be women. 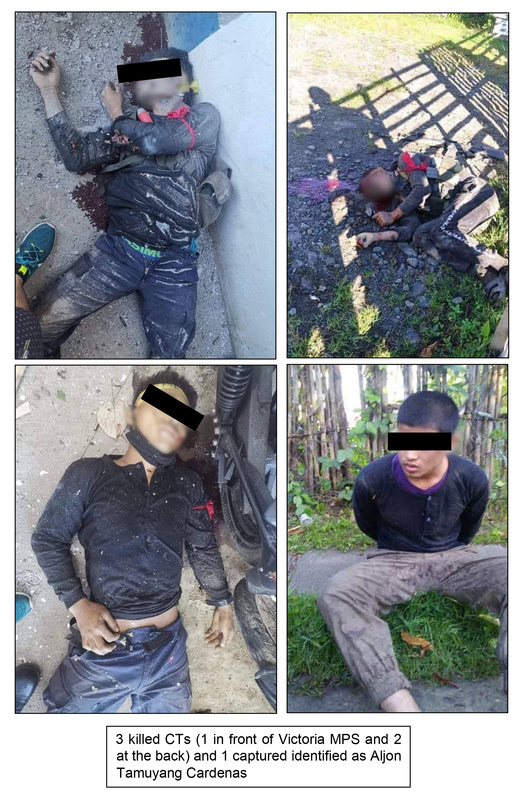 Initially, the PNP seized one (1) M60 light machinegun, two (2) M16 rifles, one (1) M14 rifle, killed three (3) CTs (1 in front of PS and 2 at the back) and captured one (1) CT in the person of one Aljon Tamuyang Cardenas, 18 years old and a resident of Brgy. Dawo, Calbayog City, Samar who is now under the custody of Victoria MPS for proper disposition. POLICE BRIGADIER GENERAL DIONARDO BERNARDO CARLOS lauded Victoria MPS personnel for having successfully defended the station against the CTs attack. 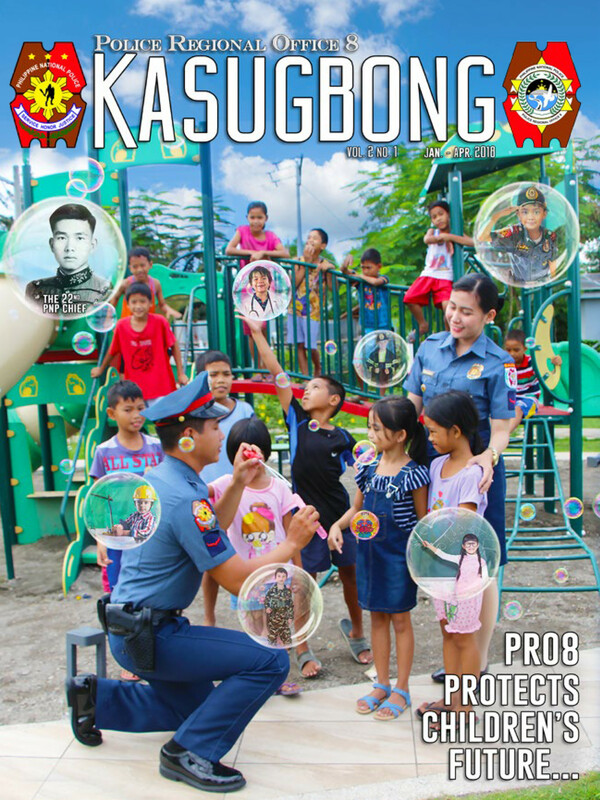 “I am directing all PNP personnel to always be extra vigilant and alert in their tour of duty within their jurisdiction to preempt similar attacks,” RD Carlos added. At 4:00AM, RD Carlos directed RSOTG Commander POLICE COLONEL ROLANDO MIRANDA to reinforce the Victoria cops from Calbayog while the police mobile forces from Lavezares N. Samar to send additional police troopers.